No changes to the mechanicals. Mercedes-Benz India have launched the 2016 model year Mercedes E Class in the country, with minor specification improvements. There are no changes to the exterior of the sedan. The 2016 E Class is equipped with the new Audio 20 Telematics system with a high-resolution color 20.3 cm display. The system is equipped with radio, Bluetooth, a CD player, internet and pre-installation for navigation. Additionally the system provides USB ports, an SD card slot, media interface for iPod and iPhone and transfer of addresses from mobile phone to head unit. Also seen is a Garmin Map Pilot navigation system, in which an SD card is preloaded with 7,068 cities mapped at a street level and residential house level data for 80 cities, 10.63 million POIs (Points of Interests), 3D terrain-, building- and landmark view, 2.1 million kms of road length, Photo-realistic junction view and lane assist, 579,000 towns and villages and a 360-degree rotation function. 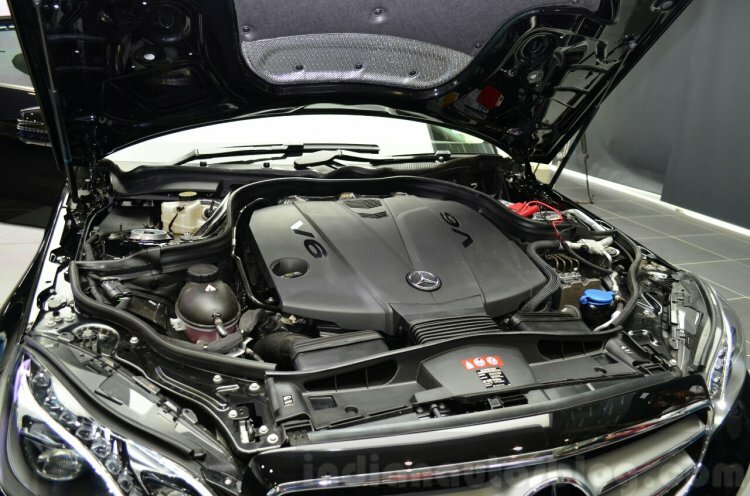 The E Class is available with three engine options in India. A reverse camera with dynamic guide lines is also seen on the 2016 E Class. 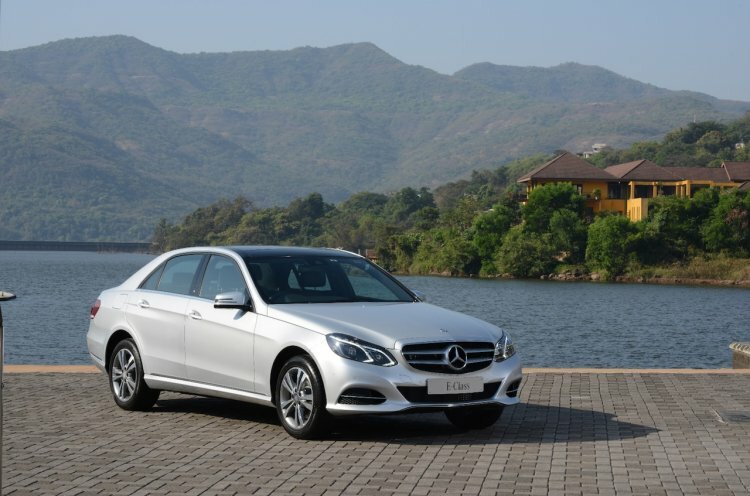 The E Class continues to be offered in three engine variants - E200, E250 CDI and E350 CDI - and is assembled at the Chakan plant in Pune. It is the best selling model for Mercedes-Benz and Mercedes-Benz India, with over 13 million units sold globally, and 30,000 units sold in India. The 2016 E Class range is priced at INR 48.5 lakhs for the E200, INR 50.7 lakhs for the E250 CDI and INR 59.9 lakhs for the E350 CDI, ex-Showroom, Delhi.